Anime Series, Hindi Subbed, English Subbed, English Dubbed free Download in Mp4 High and Low quality. 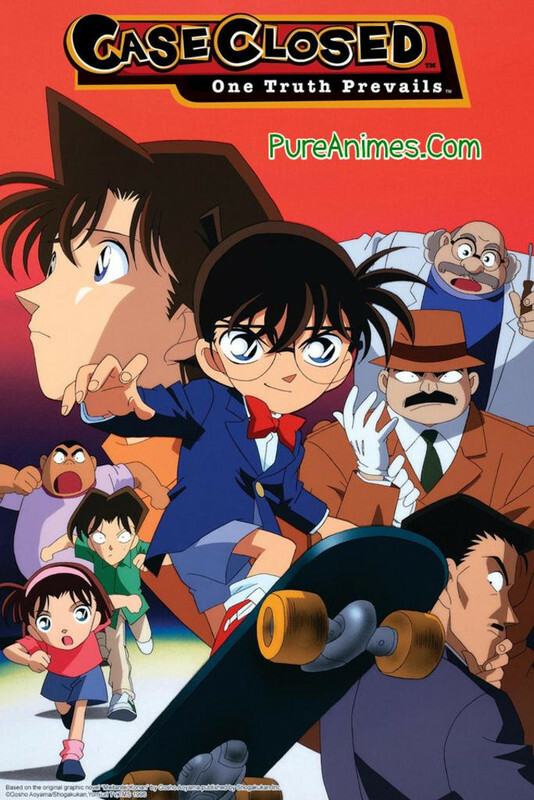 Summary: Turned into a young boy by a sinister potion, teen sleuth Conan helps solve baffling crimes while tracking down the nefarious agents who poisoned him. PureAnimes is a new website. So Videos are uploading daily. Created on 10 February 2019. Please stay with us.